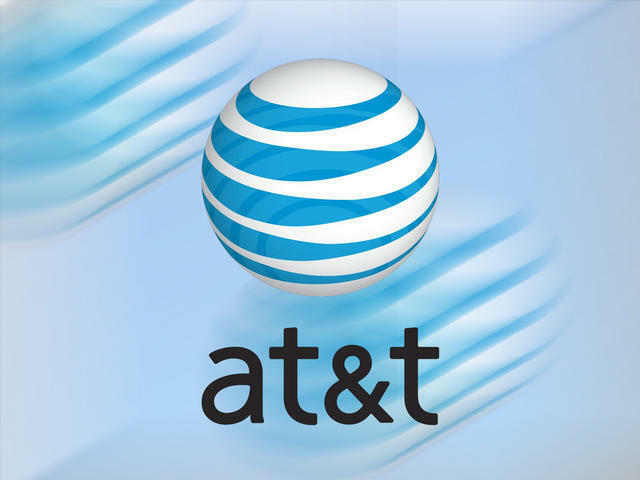 (AP) NEW YORK - AT&T (T) is gaining new wireless subscribers at the lowest rate in eight years, as the number of people joining the network through resellers and non-phone devices like the Kindle is dropping sharply. The largest telecommunications company in the U.S. says it gained a net total of 726,000 wireless subscribers in the first quarter, less than a third of the figure in the same period last year. The Dallas company's net income from January to March was $3.6 billion, or 60 cents per share, up 5 percent from $3.4 billion, or 57 cents per share, a year earlier. For the latest quarter, analysts polled by FactSet were on average expecting earnings of 57 cents per share. Revenue was $31.8 billion, up 2 percent from a year earlier. It matched analyst expectations.